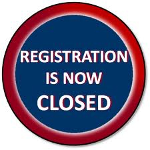 WHAT: A 5k run/walk to help raise money for the 2019 Boston Marathon for Mass Genreal Pediatric Oncology. WHERE/WHEN: The course will begin and end at Manchester-Essex High School. The race will begin at 10:00am. **There will be no road closures so please follow the rules of the road. If you are walking please make sure to stay on sidewalks! POST RACE: The concession stand will be open for light refreshments for purchase after the race. Water will be provided. 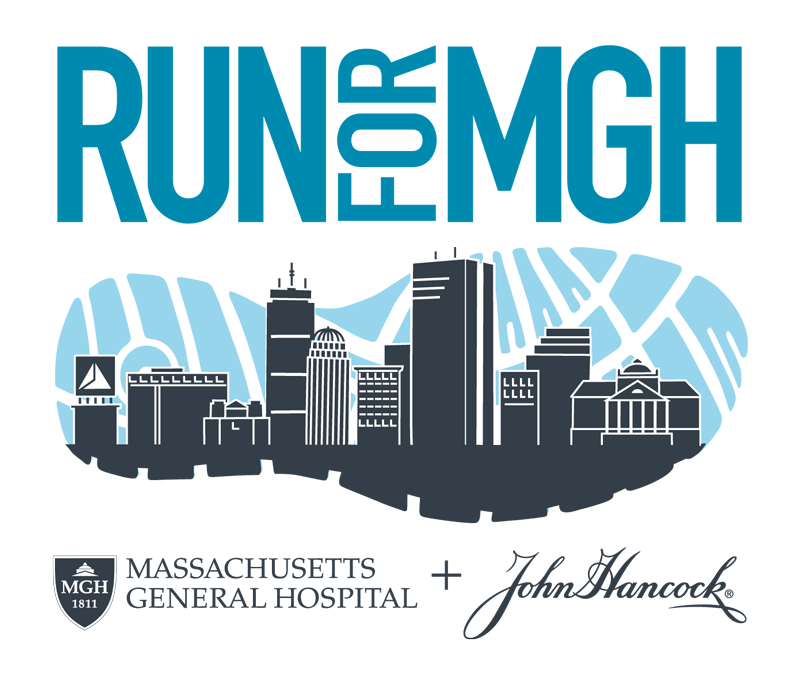 **Money raised by this race will go DIRECTLY towards the patients of mass general pediatric cancer and their families. Please come support this amazing organization!